UPDATED: November 25, 2015, at 10:59 p.m. 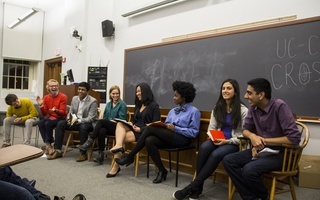 Looking to provide free college admissions advice for students in the Midwest, the Harvard College Midwest Club has created an online college guide and distributed it to thousands of high schools across nine states. Midwest Club co-founder and president Luke R. Heine ’17-’18, who pioneered the initiative, said a regional “vacuum in information” surrounding the college admissions process inspired the online guide. 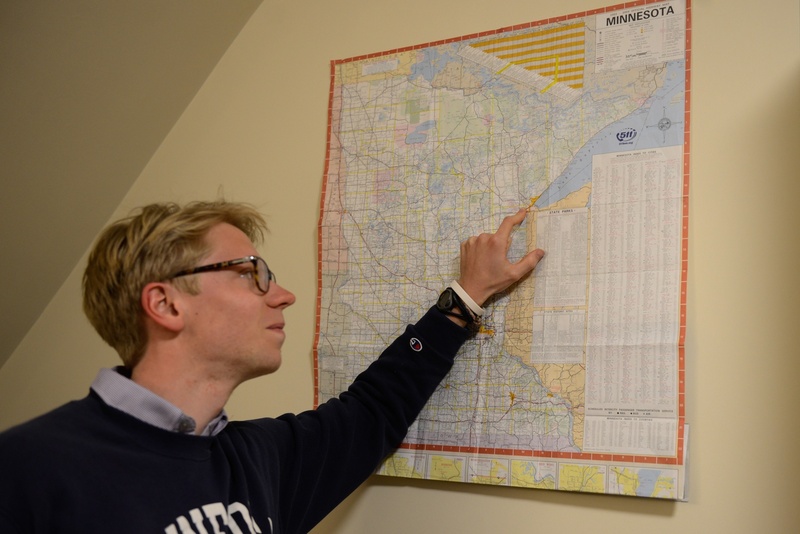 Luke R. Heine '17-18 shows off his hometown, Duluth, Minn., on a map in his bedroom for a FM scrut last year. Heine, who is currently taking a semester off in his hometown of Cloquet, Minn., outside Duluth, solicited advice from a list of 200 college counselors at rural Midwestern high schools before writing the guide. 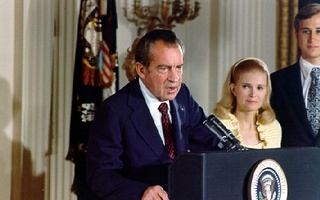 It draws heavily from his own experience applying to college, he said. After he received feedback on a first draft from the same group of counselors, Heine sent the guide out to about 6,000 principals and superintendents of public schools in Minnesota, Iowa, Kansas, Ohio, Missouri, North Dakota, Indiana, Illinois, and Nebraska, whose emails he compiled using a web-scraping script that he wrote. Shelli Koester, counselor for Crofton High School in Crofton, Neb., said she received the email and now uses the guide regularly. In addition to publicizing the service to students and posting Heine’s guide on the school’s website, Koester said she plans to use the service in a career development class that she teaches. Heine said making the course freely available was central to the Midwest Club’s goals. “There are a lot of excellent resources to apply to college, but there aren’t a lot of free resources to apply to college,” said Heine, adding that the online course covers topics including types of application and financial considerations. Parke P. Muth, a former associate dean of admissions at the University of Virginia, also emphasized the value of a free service like the Midwest Club’s, calling the guide “very useful.” Muth added that many websites offering the same sort of information charge for their services. 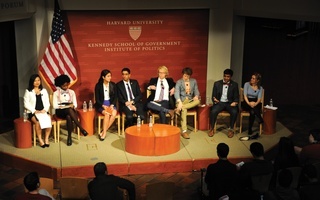 Koester said students from rural Midwestern schools are often less likely to consider a place like Harvard in their college search, a phenomenon the College has struggled to address.